Just in time for Halloween, a Fukuoka taxi company called Lucky Taxi is rolling out a pair of frightening cabs. Best part? They have zombie drivers in zombie make up. 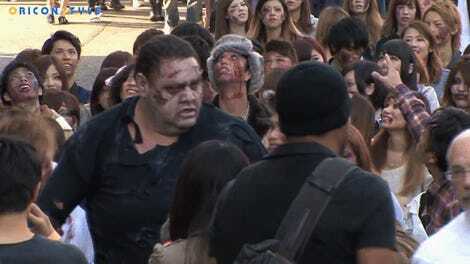 According to Yomiuri, the cabs will be running in Fukuoka’s city center, with drivers in full zombie make up from October 29 to October 31.